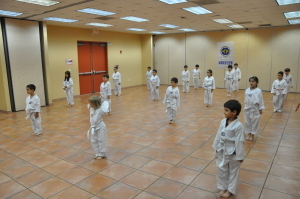 Miami’s Top Fitness and Taekwondo is specifically dedicated to teaching Taekwondo and Fitness Boot camp in after school programs at Miami Dade’s schools. MTF Taekwondo was founded and is conducted by internationally recognized Master Alvarez who has a black belt 4th Degree in Taekwondo, Master of Science in High Performance Sports Training, and a Florida Certified in Physical Education teacher with over 23 years experience. We teach students Discipline, Respect, Self Control, Leadership, Positive Attitude, Sparring, Forms and Self Defense. All of this, together with Total Body Conditioning in a place where the children enjoy time with many friends while getting the benefits of physical activity which is a wonderful release for all that young energy. We make sure every child knows the importance of doing well in their school work, duties at home, and getting along with others. 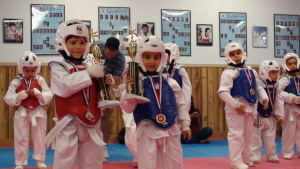 All these things are part of a child earning awards and recognition, and their next belt. The self-esteem gained at a young age helps steer a child away from making foolish decisions as they grow older. Each child gains important skills for addressing challenges they will face throughout life. Beginners Class: The class content is designed primarily for students 6 years old and younger who don’t know the philosophy and basic abilities of Taekwondo from 3:45 – 4:15 pm for $79.99 per month. 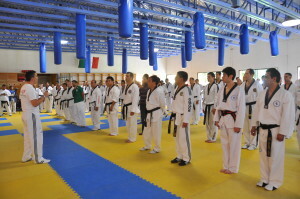 Intermediate Class: The content of this class is more complex. It’s necessary that the student is over 7 years old and knows the basic abilities of Taekwondo 4:25 – 5:10 pm for $ 89.99 per month. No contracts, No cancellation fees, just let us know. 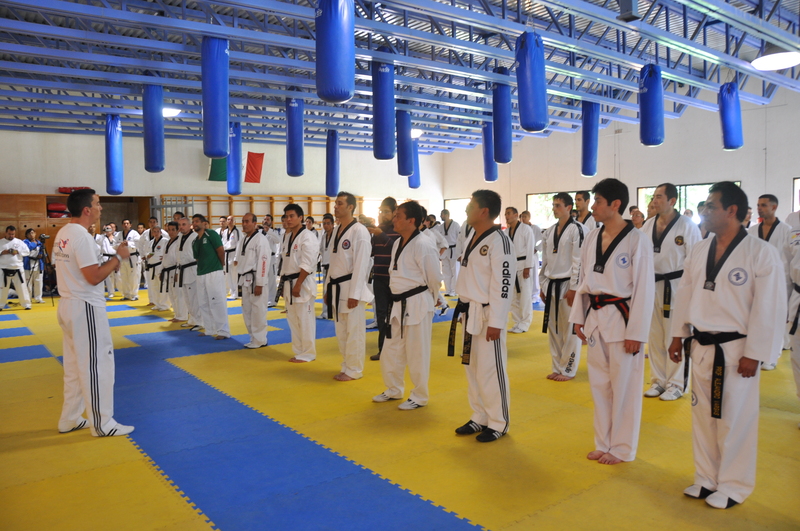 If you are looking for 100% attention such as Semi-private Taekwondo class or Taekwondo Personal Training 1 on 1. We recommend the following services.